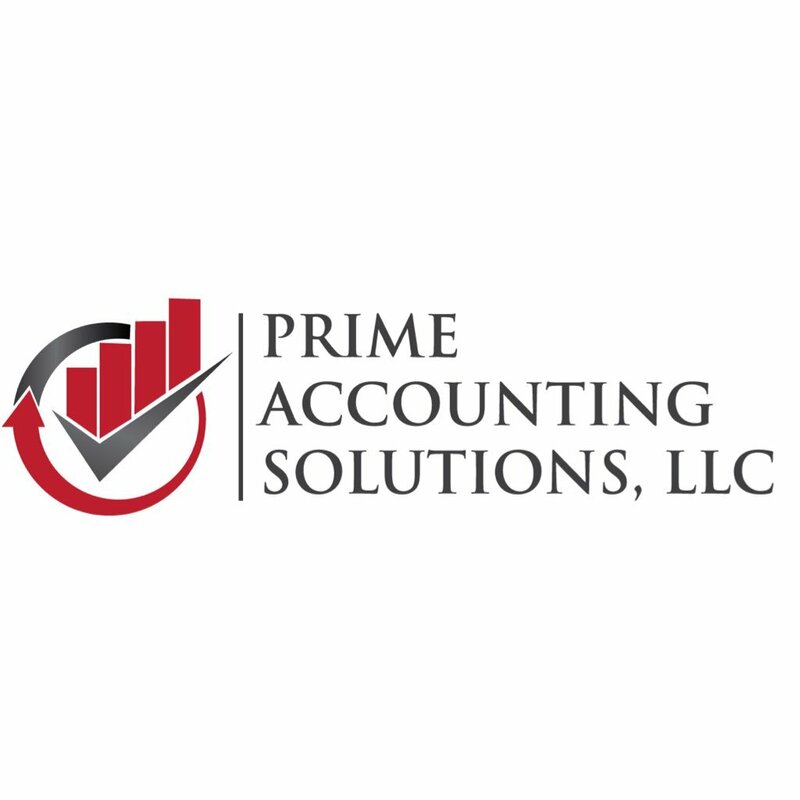 Prime Accounting Solutions, LLC provides individuals and businesses with dedicated and reliable bookkeeping, tax preparation, and financial coaching. We are experienced and we’re friendly and treat every client like a partner. 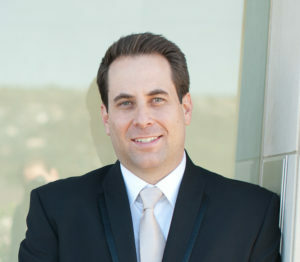 If you are looking for a blend of personal service and expertise, you have come to the right place. We offer a broad range of services for business owners, executives and independent professionals.